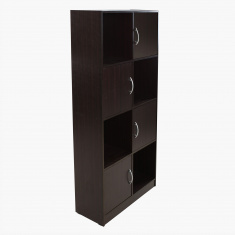 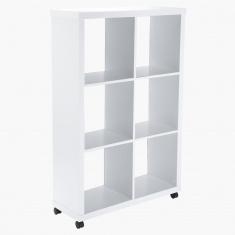 Stack away and display in style with this bookcase. 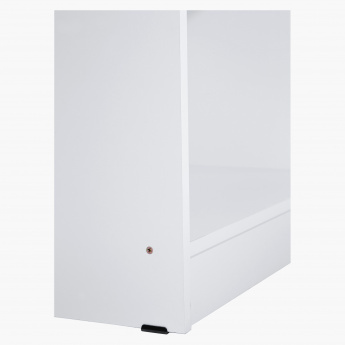 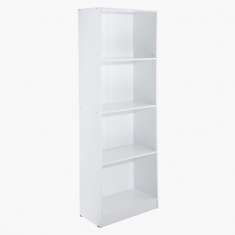 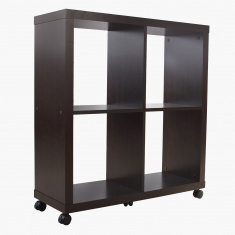 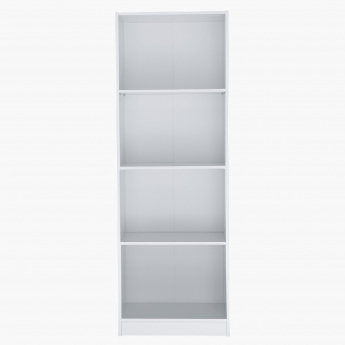 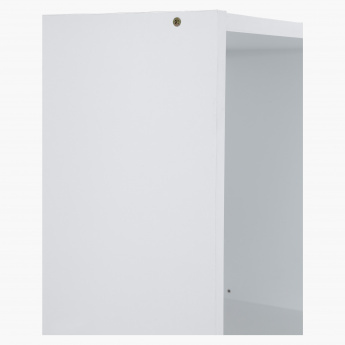 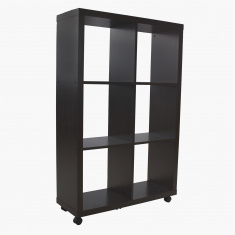 Designed to let you free floor space, this bookcase can be fixed on the wall. 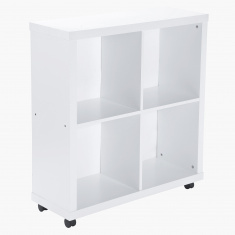 It has four layers for you to utilise for displaying a number of your books and collectibles.